Why Should You Listen to Your Community Manager? That is a great question and is probably asked by many in the community association industry. From a manager’s perspective, we have educated and trained on how to properly manage a community. As far as being experts; we become experts through experiences, knowledge and obtaining certifications that require ongoing industry education. 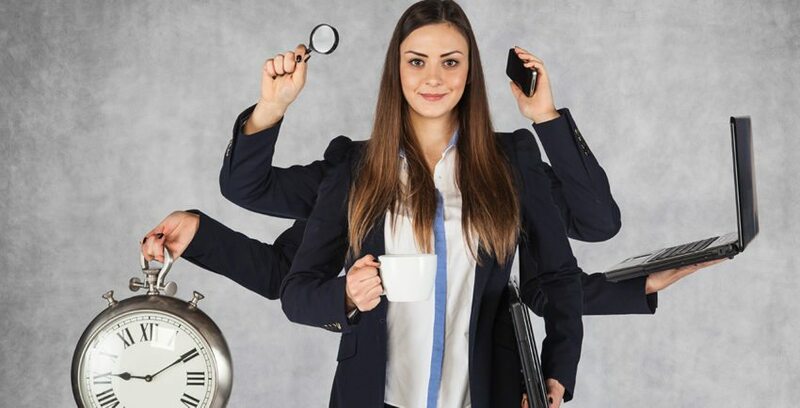 I have always considered managers being “A jack of all trades and a master of none” or “chief cook and bottle washer.” In other words, there is much a manager has to know about and who to go to for help, an expert at attaining experts. Being a community association manager means you have to know the basics of all things involved in maintaining and upkeeping an association. You have to be familiar with landscaping, plumbing, elevators, asphalt, insurance, financials, and trash just to name a few. A community manager needs to be willing to go on a forty-foot roof to do an inspection, provide a comprehensive financial report, walking through the mud on a landscape walk, and even step into crawl spaces of buildings. There is no other industry like ours where you are expected to have a wealth of knowledge in all trades to manage one community. There is so much effort that goes into managing a community and knowing who to call for what and when. For this very reason managers are educated through certifications on how to be experts in handling issues and business for their associations. The community association management company and ultimately the person that is your community manager is your “go to person” for all issues, daily upkeep, and everyday business. The manager should have the breadth and depth of experienced knowledge to assist the board and the community for any situation. The manager will have the connections to be able to resolve the issue that may arise and become an advocate on the association’s behalf. What is meant by that? It means the manager has usually had the experience before, has the resources to resolve an issue or knows an industry professional to help resolve the issue. For example, legal counsel, contractors, auditors, analyst, engineers, etc. As all input is valuable from the board and the association, it is generally not needed to “re-create” the wheel in most circumstances. Not implying that one situation fits all, but a modified version may work in any given circumstance. Therefore, the manager becomes the expert having experienced and background education of how to deal with the situations and association business. Serving on the board of directors is a time-consuming volunteer position and always takes dedication. It should be a great and rewarding experience. By listening to your manager, it should make this process easier, more enjoyable and less frustrating. Managers are there to be a team player and effectively work with the board to achieve the common goal. Managers are your first line of defense and to be used as a resource to resolve issues, maintain your community and protect your property value. The key is for board and manager to have a strong working relationship, then together they will be able to accomplish everything needed to have a well-established beautiful community. Kristine is a portfolio manager at National Realty Partners, LLC, AAMC. She has worked in the Common Interest Management industry for over 15 years managing a variety of communities. She is involved with CAI and has been an advocate for many local communities in the area.